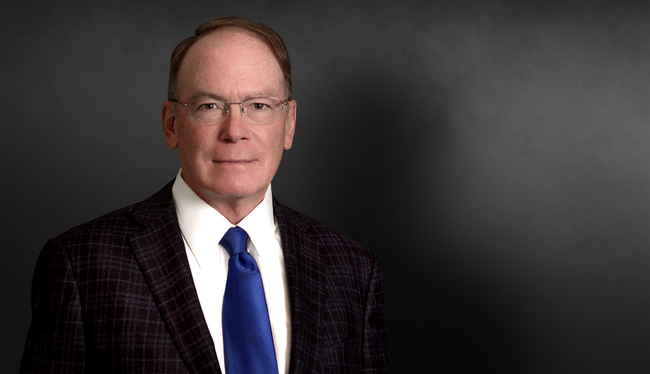 With more than 25 years experience before state, federal and appellate courts throughout the United States, Tom Strueber heads the firm’s Aviation Practice Group. He is a commercial pilot with instrument and multiengine ratings and holds an FAA Airframe and Powerplant (A&P) mechanic’s license. He has been identified as one of Georgia’s “finest aviation specialists” and “comes highly recommended for his work on contract disputes, product liability, insurance coverage and lawsuits arising from accidents in the aviation industry” according to Who’s Who Legal. Defense of aerospace product manufacturers. Regulatory counseling involving compliance with federal, state and international aviation regulations. Defense of innumerable general aviation accidents. Cases brought under the Montreal Convention. Defense of chemical liability claims resulting from agricultural aviation operations. Defense of charter operators under Part 135 of the FARs. Defense of foreign and domestic air carriers. Defense of multi-district litigation arising from aviation mass disasters. Defense and prosecution of claims arising from commercial aircraft transactions. Complex insurance coverage counseling and litigation.